Plaza Independencia: Welcome to the center of Mendoza, where everything happens. Concerts, shows, cultural events—this is the heart and soul of the city. Check it out on the weekend to get the full effect. 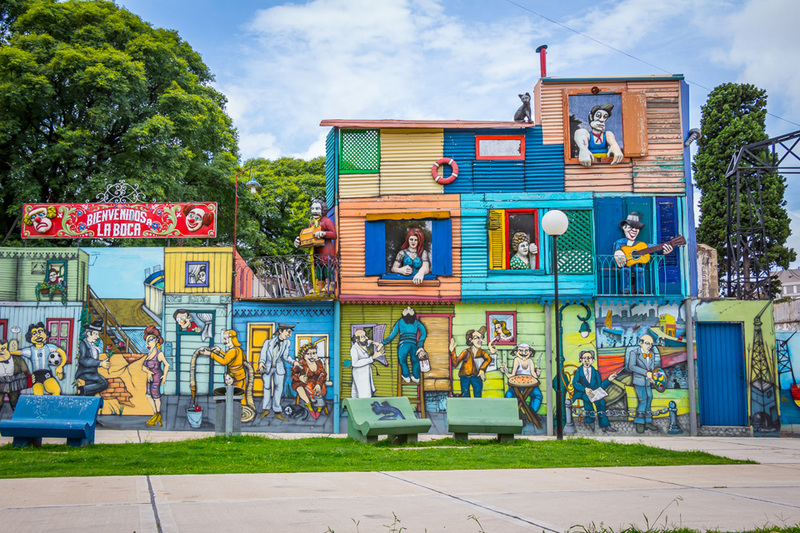 This lively plaza is home to the Julio Quintanilla Theater, the National School and the Modern Art Museum. Four other plazas fan out from there, about two blocks in each direction. Mercado Central: Soak up the city's vibe at this historic market, where locals go for fresh produce and great wine. If you came to Mendoza for the wine and food, consider Mercado Central your source for all things epicurean. 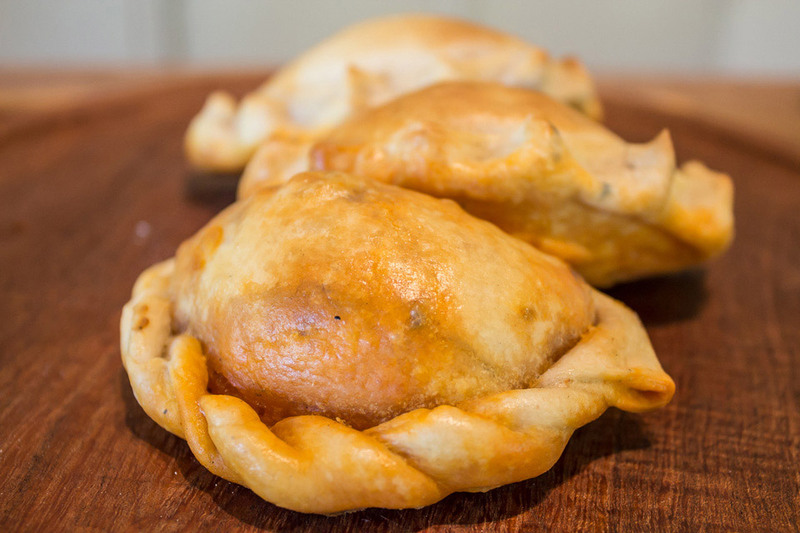 Don't miss the chance to taste an authentic Empanada Mendocina here. 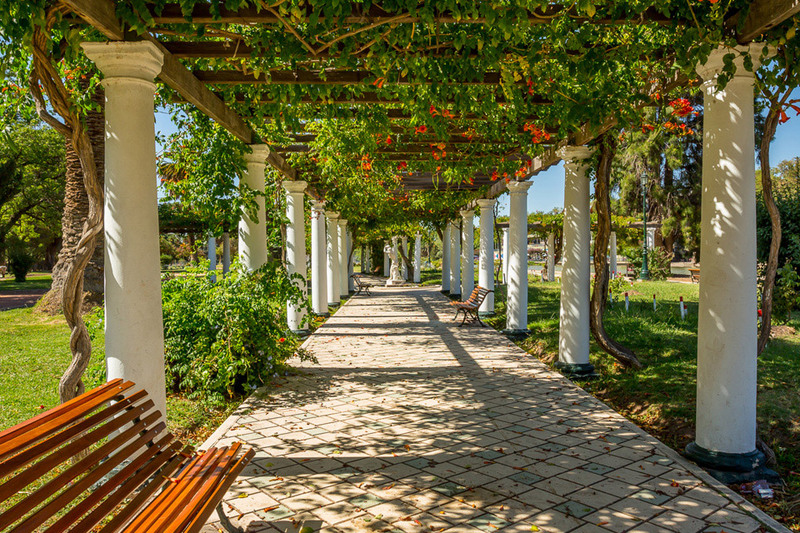 Museo Fundacional: Any visit to Mendoza requires a nod to the city's incredible history. This downtown museum celebrates the old city of Mendoza, displaying relics from a massive earthquake that destroyed the area in 1861. In the years that followed, Mendoza recovered from the devastation, creating a vibrant culture that pulses on today. Parque General San Martín: This massive park has a little something for anyone who loves the outdoors. Biking, jogging, horseback riding, golfing, and even hang gliding. 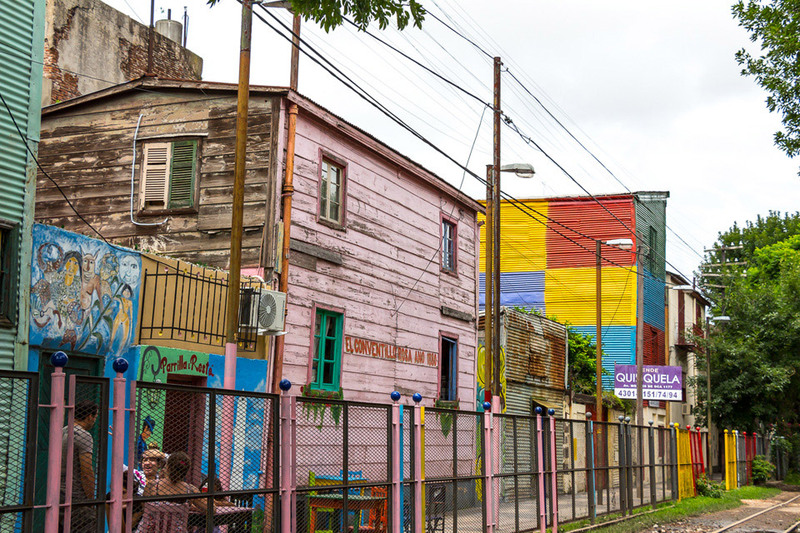 Don't miss the rose garden and the Islas Malvinas soccer stadium, which was built for the 1978 World Cup. For an Instagram-worthy brag, hike to the peak of the park and snap a priceless shot of Mendoza from above. Aconcagua: This one's for the true adventurers. Aconcagua is the highest mountain in the Western hemisphere, so experienced adrenaline junkies need only apply. But even if you skip the actual climb, the valleys are worth exploring and the scenery around this huge montaña is simply amazing. 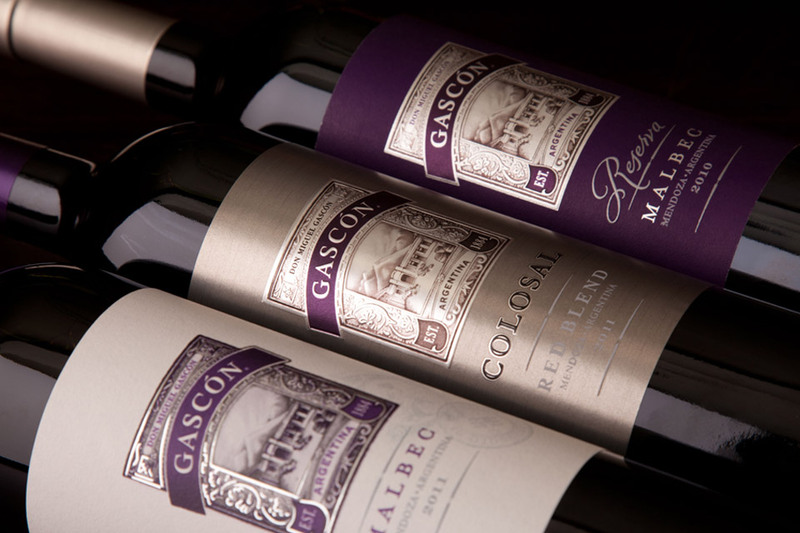 Bonus Tip: End your day's adventure at an unforgettable restaurant in the heart of Mendoza for a truly Colosal time.